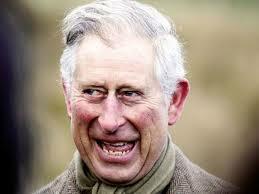 GUERRILLA DEMOCRACY NEWS: Prince Charles faces scrutiny by MPs over veto on laws. Prince Charles faces scrutiny by MPs over veto on laws. This is an interesting story worth keeping an eye on. After all, this is the Evil Empire we are dealing with. My advice is to tread carefully as Parliament examines Prince Charles's little-known veto over any laws that affect his private interests. The House of Commons committee will ask whether there is a risk that the requirement of consent by royals including Prince Charles 'could be seen as politicising the monarchy'. Of-course the answer is yes, but the Royal Palace doesn’t want the peasants to know that. The British parliament is to investigate Prince Charles's controversial role in helping to shape government legislation in a move likely to increase pressure on Whitehall to reduce the secrecy around alleged royal lobbying. MPs will examine the heir to the throne's little-known royal veto over any new laws that affect his private interests next month. The move follows a Guardian investigation in 2011 into the secretive constitutional loophole that revealed how ministers have been forced to seek permission from the prince to pass at least a dozen government bills. The House of Commons political and constitutional reform committee, chaired by the Labour MP Graham Allen, will ask whether there is a risk that the requirement of royal consent, which is also granted by the Queen depending on the nature of the law being passed, "could be seen as politicising the monarchy". It’ll be interesting to see if there are any prominent suicides from now till then. 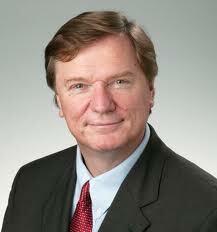 The Labour MP Graham Allen could well be in the firing line. It has emerged that Charles has held 36 meetings with ministers since the government took power in May 2010. He has met the prime minister, David Cameron, seven times, four different ministers in the Department for Communities and Local Government and held six meetings with ministers in the Department of Energy and Climate Change, which oversee areas in which the prince campaigns on planning and the environment respectively. 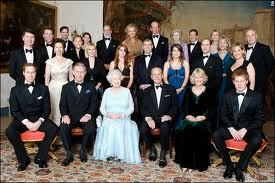 Neither Whitehall nor Clarence House will elaborate on what was discussed in the private meetings. Yes, now it’s getting juicy and we’re getting to the real crux of the story. The royal veto is seen by some constitutional experts as a nuclear deterrent – a red button that is unlikely to be pressed but that may focus ministers' minds when Charles and other members of the royal family discuss policy matters with them. As with conventional nuclear weaponry, there is no nuclear deterrent because the countries with the nuclear weapons have to explode them on their own soil to show their enemies what they could do on theirs. What I’m trying to say is that the red button is being regularly pressed and this is the secret the Royal Palace needs to maintain. Later this year, the court of appeal will hear the latest stage of an eight-year battle by the Guardian to get the government to reveal a set of 27 letters written by the prince to ministers in seven departments over a nine-month period. Proves my point- an eight year battle! Likeable to getting blood out of a rock! The questions being asked by the committee, whose members include the historian Tristram Hunt, include: "Is there a continuing justification for the Queen's or prince's consent to be part of the legislative process?" 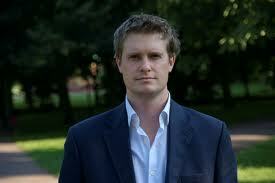 What Tristram Hunt fails to appreciate is that the British Monarchy is above the legislative process and above the Law. The Palace will always veto any legislation which jeopardizes that fact. Graham Allan said seeking Charles's consent to laws that affect his interests was "a relic" but stressed his focus was on how the executive may manipulate the royal prerogative to push through decisions without the proper scrutiny of MPs. Oh naughty boy Graham, you shouldn’t be going around calling your masters ‘relics’. Of which they are of course. 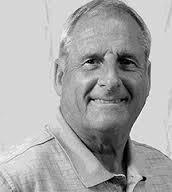 The true British Monarchy died with the death of King Arthur II in Kentucky, USA. 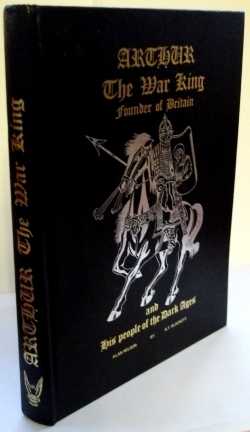 Anyone who doesn’t believe me should read Alan Wilson’s and Baram Blackett’s research on Ancient British History. Both Clarence House and Buckingham Palace said it was "a long-established convention" that the prince, as Duke of Cornwall, is asked by parliament to provide consent to those bills that parliament has decided would affect Duchy of Cornwall interests. They said the same process is followed with regards to the Queen providing consent to bills that would affect Crown interests. "In modern times, neither the Queen nor the Prince of Wales has refused to consent to any bill affecting Crown, Duchy of Lancaster or Duchy of Cornwall interests, unless advised to do so by ministers," the palace said. "In matters of legislation, the Queen always acts on the advice of the government. Every instance of the Queen and the prince's consent having been sought and given to legislation is a matter of public record." And here the twist of the tongue is stated, ‘unless advised to do so by ministers’. Every minister pledges allegiance to the Queen. 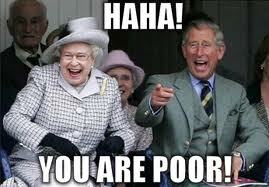 The Queen pays the wages of her MP’s. Hence the Queen’s ministers will always err on the side of caution and mold legislation which is pleasing to her majesty. 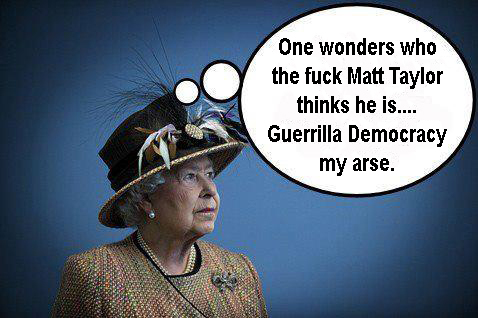 Anti-monarchy campaigners welcomed the MPs' inquiry. "If Charles believes he has a right to secretly lobby ministers and exercise a veto over new laws then he should be called to the Commons to give evidence himself," said Graham Smith, director of Republic. "It's no good Charles sending his PR men to give evidence, he needs to turn up and explain himself in public. He seems keen to meet MPs in private, now is the time to hear what he has to say out in the open." I stand with Graham Smith and want to see Prince Charles turn up and explain himself in public. It’s the very least he can do. No members of the royal family or their staff are expected to be called to the three hearings scheduled for September, Allan said. Well fat chance of that then? Since 2005, ministers have sought the Prince of Wales's consent to draft bills on everything from road safety to gambling and the London Olympics. Unlike royal assent to bills, which is exercised by the Queen as a matter of constitutional law, the prince's power applies when a new bill might affect his own interests, in particular the Duchy of Cornwall, a private £847m property empire that last year provided him with an £19m income. Prince Charles - Royal Parasite? 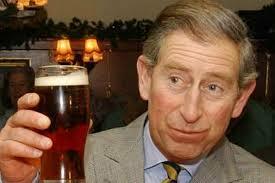 He should give up the Duchy of Cornwall for a start. The government tried to block the release of further information about the extent of the power enjoyed by the Queen and Prince Charles, but earlier this year Whitehall papers prepared by Cabinet Office lawyers were finally published, showing at least 39 bills have been subject to the most senior royals' power of consent. Yeah yeah yeah, I’m sure they did. The Windsor Royal family is the most secretive family in the world, don’t you know, it’s only right and proper the government blocks the release of further information about the extent of the power enjoyed by the Queen and Prince Charles. They also revealed the power has been used to torpedo proposed legislation relating to decisions about the country going to war. In the pamphlet, the parliamentary counsel warned civil servants that if consent is not forthcoming there is a risk "a major plank of the bill must be removed". In one instance, the Queen vetoed the military actions against Iraq bill in 1999, a private member's bill that sought to transfer the power to authorise military strikes against Iraq from the monarch to parliament. Yes, I knew this already, but did you?